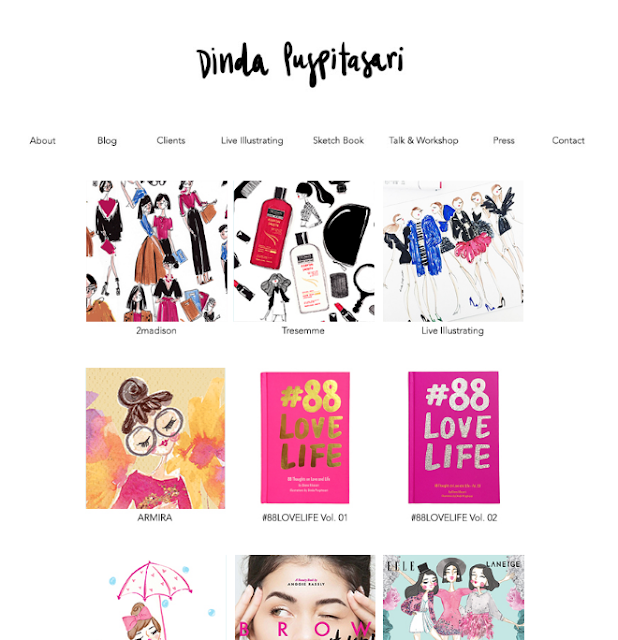 Take a Look by Dinda Puspitasari: My New Portfolio Website! I don't know if you guys have noticed or not, but I have a new portfolio website! Yayyy! Previously I was using Cargo Collective, but I just don't feel like subscribing for their premium site because I have too many digital goods in my monthly credit card billing. So I decided to craft my own portfolio with my limited html coding knowledge, customizing here and there and tadaah! In this new website, I'm showcasing my recent works. I realised that I have not shared a lot of my recent projects in this blog. To tell them in stories feels like a lame idea and (super) late. 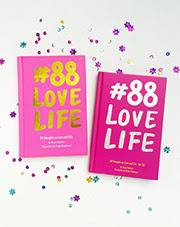 So I collected the pictures and images related to my illustrating projects and put it all together in the website. Here it is, dindapuspitasari.com! selalu suka setiap postingan kak Dinda. mata jadi cling cling..